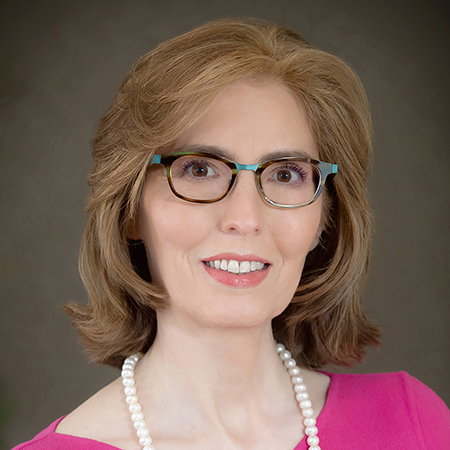 Linda A. Klein is senior managing shareholder at Baker Donelson and is the past president of the American Bar Association. Ms. Klein's practice includes most types of business dispute prevention and resolution, internal investigations, contract law, professional liability, and risk and crisis management. She has worked extensively with clients in the construction, higher education and pharmaceutical industries. Ms. Klein is also listed in The Best Lawyers in America®, Who's Who in America and Chambers USA. She is regularly named to the Super Lawyers top 100 lawyers in Georgia and is also regularly named one of the top 50 female lawyers in Georgia by Super Lawyers. In 2018, she was chosen "Attorney of the Year" by the Daily Report. In 1998, following her term as the first woman to serve as president of the State Bar of Georgia, Georgia Trend Magazine named her one of the 100 most powerful and influential Georgians. Ms. Klein is a past president for the American Bar Association (ABA), the world's largest voluntary professional association. She previously served as chair of the ABA's House of Delegates, the association's policy making body. 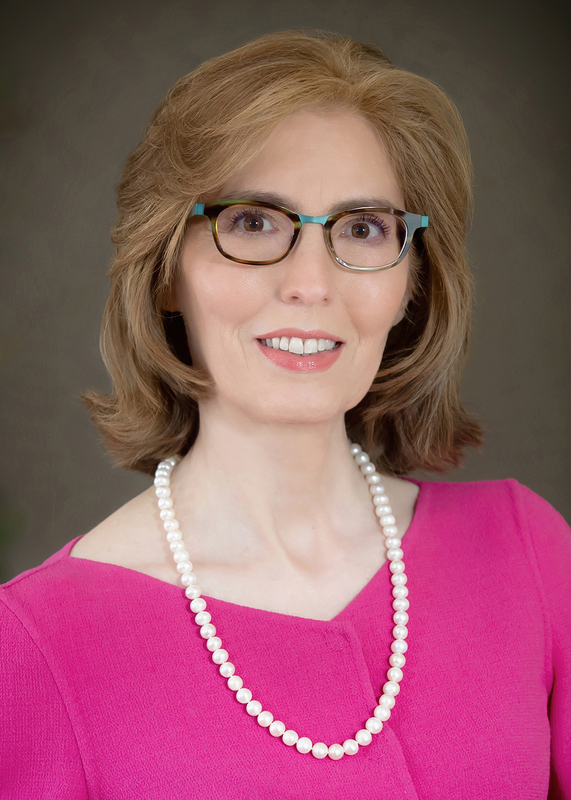 She has also served as chair of the Tort Trial and Insurance Practice Section, chair of the Committee on Rules and Calendar of the House of Delegates, chair of the Coalition for Justice, and chair of ABA Day, the Association's Congressional outreach effort. She is a recent member of the Council of the ABA Section of International Law and also served as a columnist and on the Board of Editors of Law Practice Management Magazine. In 2013 Ms. Klein had the honor of being a McGlothlin fellow on the campuses of William and Mary's Business and Law Schools. She delivered the commencement addresses at Atlanta's John Marshall College of Law (2018), Georgia State University College of Law (2017), Cleveland-Marshall College of Law (2017), Pepperdine University School of Law (2016), and Washington and Lee University School of Law (2012). In 2009 Ms. Klein was honored with the Randolph Thrower Award for Lifetime Achievement and was named to the YWCA Academy of Women Achievers. In 2004 the American Bar Association honored Ms. Klein with the prestigious Margaret Brent Achievement Award. President Jimmy Carter appointed Ms. Klein to The Carter Center Board of Councilors for the 2019 – 2022 term. She also currently serves on the Board of Directors of the Metro Atlanta Chamber of Commerce, executive committee of the Buckhead Coalition, and on the advisory board Super Lawyers. She is a past president of Southface Energy Institute, the Board of Directors' Network, the Caucus of State Bars, and past chair of both the Institute for Continuing Legal Education in Georgia and the Lawyers Foundation of Georgia. She also served a six-year term on Baker Donelson's Board of Directors. Ms. Klein has authored numerous published works. Her lecture schedule has included presentations in France, Poland, Sweden, Spain, Russia, Croatia, Japan, Great Britain and Canada, but most extensively in the southeast United States. She is a member of the American Law Institute, and a mediator and arbitrator, frequently serving as a neutral as well as a client advocate. Linda Klein is described by one client as 'one of the best I have ever met.' Peers regard her as a 'precise lawyer' and an 'efficient arbitrator.' Klein's recent clients include architects, engineers and subcontractors. Linda Klein is described by sources as 'a tremendous leader in the state Bar' who is 'well known for her civic work.' Her portfolio of work encompasses a wide range of corporate litigation matters.